hd00:53Realistic Fire. Alpha channel. Slow motion. Easy integration into video. hd00:30real fire flaming background , technique : camera dolly into the real fire. 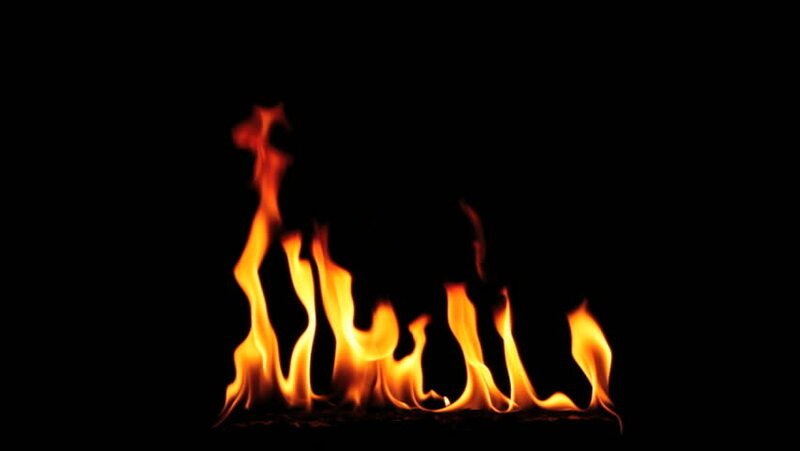 4k00:20Fire flame motion background. Rendered with alpha channel in 4K. Easy to use, just place the clip over your footage. Ideal for visual effects & motion graphics.